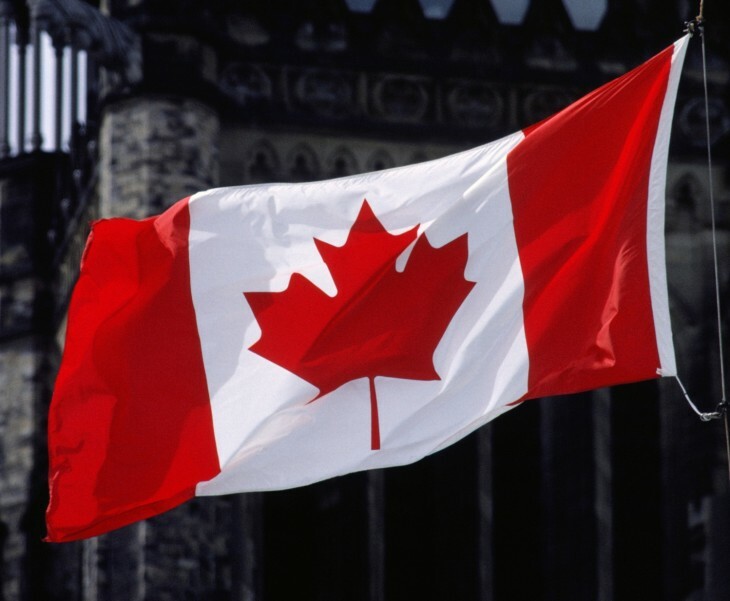 The Canadian tech community has issued an open letter criticizing the decision by the Trump administration to ban passport holders from seven Muslim-majority countries – namely Syria, Iran, Iraq, Sudan, Somalia, Libya, and Yemen. The letter – which has been signed by hundreds of Canadian entrepreneurs, CEOs, and technology leaders – condemns the “marginalization of people based upon their race or religion” and affirms the belief that pluralistic, open societies produce more innovation. The letter also calls on the Canadian government to intervene by introducing a temporary visa specifically for those displaced by Trump’s executive order. In recent years, the Canadian startup scene has increased in visibility, largely thanks to the stratospheric growth of so-called ‘narwhal’ companies like Slack, HootSuite, and Shopify. This is in addition to the countless smaller startups that don’t get as much attention, yet still do interesting stuff. Companies like Atomic AI, Rumble Video, and LEAGUE INC.
Ironically, Trump’s reprehensible Muslim ban will likely be of benefit the Canadian technology scene. In addition to a sizable amount of homegrown talent, which is nurtured in top colleges like McGill University, the University of Toronto, and McMaster University, Canada has also shown an openness to foreign tech workers and entrepreneurs. Canada also boasts one of the world’s most successful visa programs aimed squarely at attracting early-stage technology companies. Every year, around 250 thousand people emigrate to Canada, all of whom have contributed to a prosperous and diverse society. Our future as a global community relies on building pluralistic economies, for which Canada has become a clear role model. It is based on the belief that together we are stronger, regardless of the geography we were born in or what language we speak. In fact, those differences have made Canada into the proud nation it is today. For those who are being marginalized, know this: Our Canadian companies gladly welcome those who are skilled, driven, and kind. Our Canadian schools will invest in your children’s education. And our Canadian government will empower you to create a home for your families for generations to come. While the Canadian technology community have looked at Trump’s bigoted decision to bar millions with disgust, there’s also a palpable sense of welcoming aimed at those the order will impact. If the brightest and best from Syria, Sudan, Somalia, Libya, Iraq, Iran, and Yemen aren’t welcome in the United States, they need only look further North. There, they’ll be accepted with open arms.